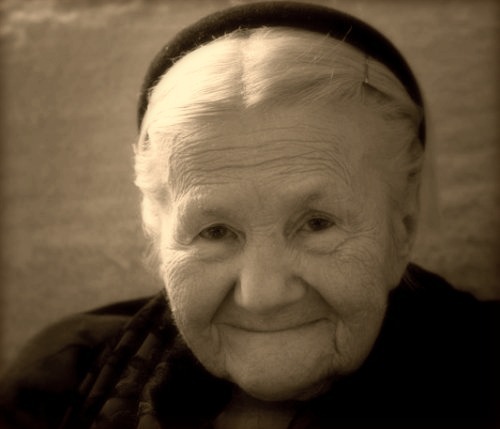 For an aged woman of 91 at the time of her death, Irena Sendler had seen firsthand more despair, hatred and injustice than most of us can see in a lifetime. A polish woman growing up in Warsaw and the surrounding areas Irena was submerged in the anti-semitic culture of Europe during the Holocaust. Her life was normal from the outside looking in, and she seemed to be the average young polish woman who just wanted to pursue a nursing career so she could follow in her father’s footsteps by being part of the medical field… she was anything but that. Her father not only passed along his love for medicine but also a deeply rooted belief that all person’s have dignity and that if you see a person drowning, “must try to rescue them, even if you cannot swim.” Irena took that wisdom to heart and as the Holocaust raged more and more inhuman each day she decided she would no longer stand against justice by doing nothing. Irena’s fight for the Jewish people started in 1939 when she and her tiny army of fighters created fake documents for many Jews living in Poland. Her fight did not end there though, by the end of 1942 Irena had successfully smuggled 2,500 children out of the Warsaw ghetto either by traveling through the sewer systems or hiding the very young ones in her medical bag. The life of this polish woman is not just a story about doing what is right or even about finding justice for others, it is a story that drips with a desire to see all of humanity live with dignity. She did not see the Jewish people as a lesser race, she did not find them distasteful or deserving of death- she saw people, in need of what she could offer. Irena speaks about her experiences during World War II as if she were not a hero, many quotes you find from her talk about how she is just the opposite. A person who did not do something extraordinary, but one who did something that should be very ordinary. How are we, as ordinary people, doing ordinary things… make an extraordinary difference? Irena saved the lives of thousand of children, careful to write down their names, their parents names and where they were going and then protected that information, she buried her jars of thin tissue paper under apple trees. This allows to look back on to see the impact… the lives of thousands and thousands of people are now changed forever… because someone did something ordinary. God said that man was created in His image. Dignity to man is a result of biblical truth. Humanism strips away our God-given dignity. Humanitarianism replenishes and restores human dignity. I love to hear stories about ordinary people given opportunities to do extraordinary things. Wow! I did not know this. What an amazing testimony of turning the ordinary into extraordinary! We need more people like this today. What is little to one can be life changing to another.